The organisation Elays (Lighthouse) Network, a bacon of light, was founded in 2003 to provide a community support structure for young people and students where at risk of exclusion from school, and not in employment, education or training. The evidence on low educational attainment amongst young people from deprived areas in inner London and the increased risk of them being involved in gangs, street violence and risk of radicalisation was having a degenerative impact on young peoples confidence and life chances. Understanding this danger to community degeneration and cohesion, Elays Network was established to mobilise young people from within the community to undertake peer-to-peer work that included mentoring within schools, out of school activities including film and drama productions, social media work, and organising social and community events. Elays Network today works with a variety of ages and backgrounds within the community providing a network of support to the Wandsworth community and surrounding areas. Below is a brief history of achievements and impact of our work here at Elays Network. Elays Madrasah and Booster Club was started in Chesterton Primary School, Battersea. To meet the local demand of families in Battersea Field and Doddington Estate, Elays Network expanded its sessions across three sites during the week. Elays Network started trips and outings for young people. We went within this year to Butlins, Bognor Regis, Gilford Spectrum and Golden Farm. 'The Abdi Family' play was performed live at The Battersea Arts Centre. The Young people wrote, produced and directed the whole script. This was an extraordinary achievement for those involved. Elays Photography project took form in 2008. Elays Network young people created amazing art work that showcased in 2009, in the Wandsworth Civic Suite, Battersea. Young people learnt how to take photos and edit them using adobe photoshop. This project also inspired the Elays Magazine (Elmi Mag). Also within this year 'The Abdi Family -part 2' was performed at the Battersea Arts Centre. In July 2009 Elays Network organised an Elays Exhibition Event at the Wandsworth Civic Suite. We used the event to remember the victims of the 7/7 bombings in London and during this event we also launched the Elmi Magazine (shown above). Elays Youth wrote and produced the 'Ayan' short film. Funded by South West London and St Georges Mental Health Trust, ‘Ayan’ is double award winner for winning the Happy Soul Festival award and also winning a special citation for excellence in urban cinema during Insight Film Festival in Manchester. Elays Network performed the 'Who Am I?' 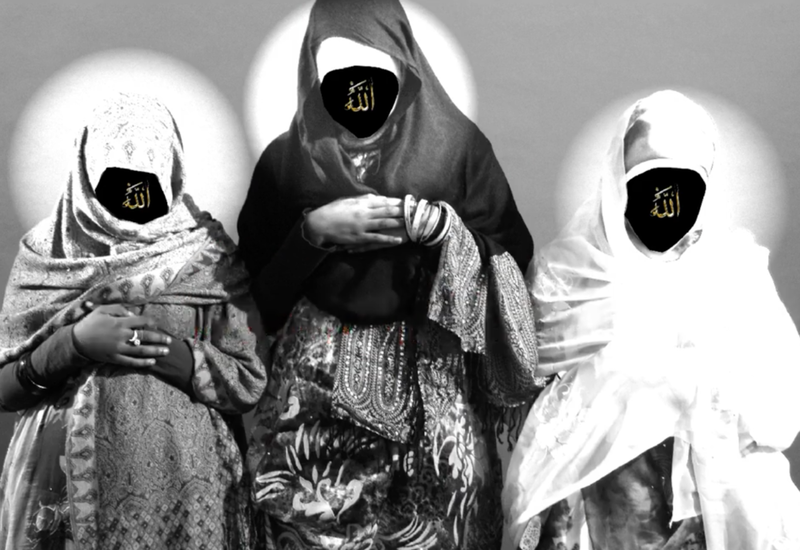 play at the Battersea Arts Centre, a play about juggling identities as Black British Muslims. The ‘Second Chance’ Film was produced. Elays Network was funded by Media-Box to make a short film that was entirely youth-led. The project was very successful and engaged over 40 young people for all the stages of creating this film. ‘Second Chance’ continues to leave an impact on young people from diverse communities as it tackles gang issues and anti social issues from a youth perspective. The film has been used for workshops in different youth settings and showcased in Odeon Cinema Wimbledon, winning second place in the Happy Soul Festival. 'Pentagon' was showcased in Leicester Sq Cinema. Five brothers, Five stories, five personalities. A story of Somali brothers facing stereotypical obstacles of teenage boys brought together by their fears. As each problem unfolds, the boys have yet to discover the mystery of the hidden tragedy the are about to confront. Elays Network signed the lease for the Heath Brook Community Centre. This was a big milestone for Elays Network. We also took this as an opportunity to expand our work and run all activities from this building. In addition Elays Senior Club started running from the centre, reaching out to isolated people and those looking to engage more within their community. Drop for the Drought, sponsored by DHL, was a massive success. Elays Network supported Drop for the Drought, as a drop of point. This enabled Drop for the Drought to send around 250 boxes of items to Somalia drought victims, which reached IDP families. Elays Network Launch night - 31st August 2016. An opportunity for us to celebrating all the achievement so far and what we have to look forward to in the near future. The month of October in two consecutive years saw to the execution of two Black History Month events entirely put together by the young people of the organisation. The first Black History Month was lead and organised by a young extremely passionate woman named Deka. Elays Network hosted the ‘Big Iftar Event’ (The Great Get Together) on the 16th June 2017. The yearly Elays Iftar was dedicated to Jo Cox, the British Labour Party Member of Parliament in collaboration with the The Great Get Together, which brought communities up and down the country getting together to celebrate kindness, respect and all we have in common. Summer BBQ - 7th July . Our annual Summer BBQ is arguably our biggest event of the year -attracting hundreds of people from all over London, with young people even coming from cities such as Birmingham and Leicester. For two years in a row now it has been a phenomenal success, from the planning to the execution to the feedback received. Summer Quiz and Debate Night - 4th August 2017 . The aim of the event was for people to come with gifts which we could wrap in the evening and send to orphanages in Somalia in a few weeks in time for Eid Ul Adha.. The event was cozy, warm and intimate, with a modest turnout but plenty of gifts to wrap. Also, over £900 was raised through the fundraising link which was shared with the promotional poster and video for the movement. Art exhibition at the Battersea Power Station in March celebrating Somali women in Art. Elay Network collaborated with Baar on her Eid Gift Initiative Project which sends Eid gifts back to orphans in Somalia for Eid. 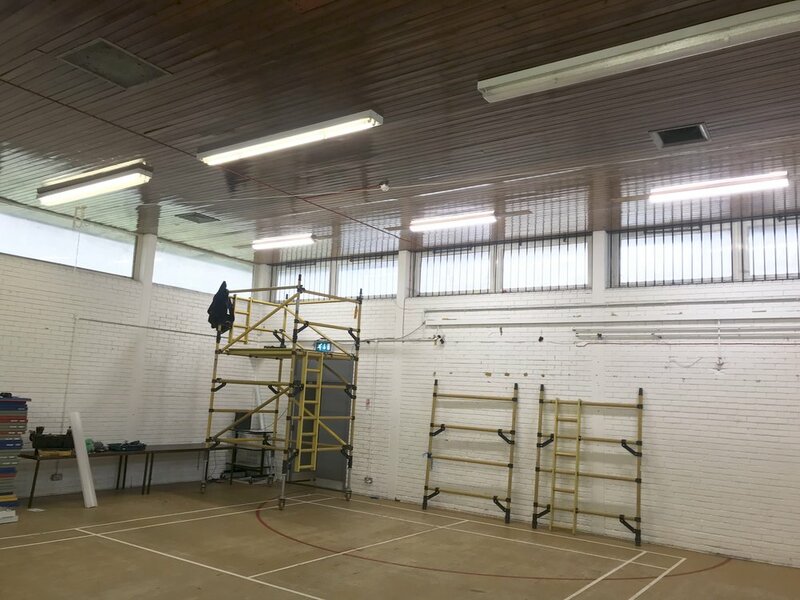 Elays Network goes under refurbishments, a new building for a new year of great programmes. Elays Network are excited to continue its works with the Wandsworth community and surrounding areas.